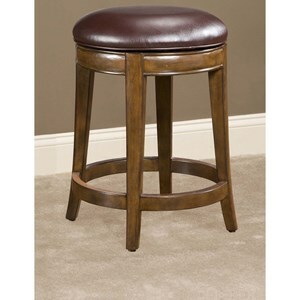 Bring the perfect accent to your counter or counter height table with this attractive stool. 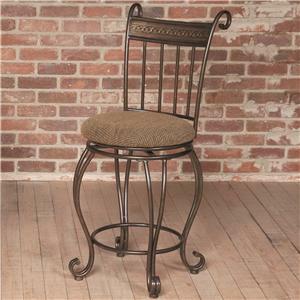 The piece carries an antique brown finish and features spindle back with decorative panel and comfortable curves. 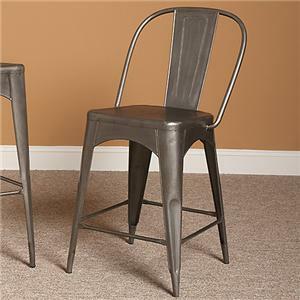 In addition, the upholstered seat provides added padding while the curled legs establish a sense of simple elegance. 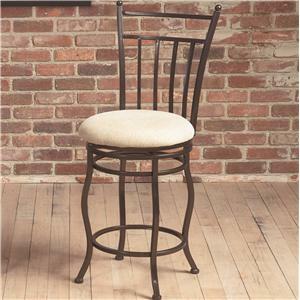 Create a lovely dining room or kitchen setting with help from this counter stool. 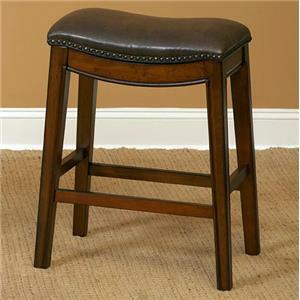 The Beau Counter Height Stool w/ Upholstered Seat by Largo at Stuckey Furniture in the Mt. Pleasant and Stuckey, South Carolina area. Product availability may vary. Contact us for the most current availability on this product. Surround your counter or bar with the perfect finishing touch with help from the Beau collection. 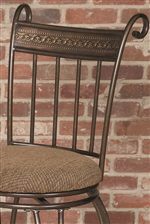 The pieces carry an antique brown-like finish and feature spindle backs with decorative panel and comfortable curves. 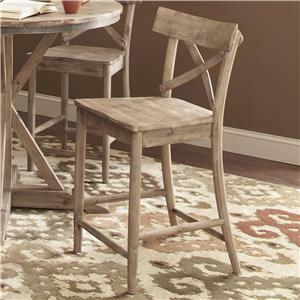 In addition, the upholstered seats provide added padding while the curled legs establish a sense of simple elegance. Create a lovely dining room or kitchen setting with the Beau collection. 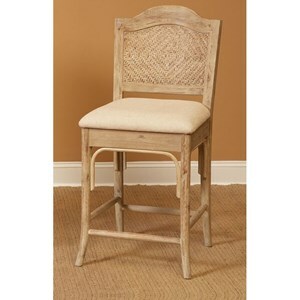 The Beau collection is a great option if you are looking for Traditional furniture in the Mt. Pleasant and Stuckey, South Carolina area. 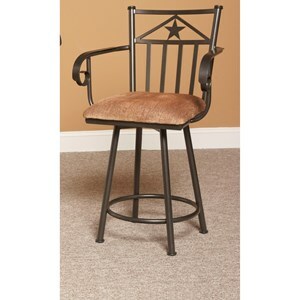 Browse other items in the Beau collection from Stuckey Furniture in the Mt. Pleasant and Stuckey, South Carolina area.